Making sure you fully understand the keys to sustainable oral health. Designed dental services for all the family. The importance of regular dental exams and checkups should never be underestimated. At Carol Stream & Elgin Dental Associates, we are in the business of preventative family dentistry. 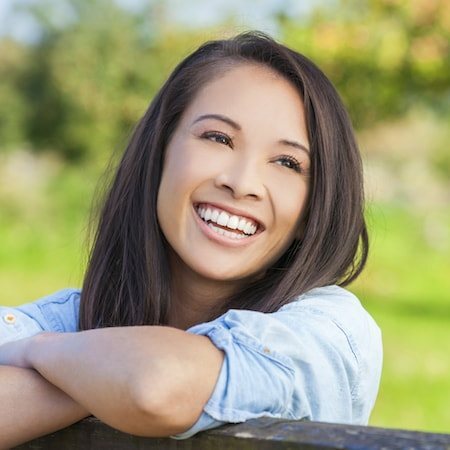 We want you to achieve and maintain a beautiful, healthy smile for your lifetime. Our expert dentists recommend visiting us every six months for a patient exam and possible cleaning. During your first exam, Dr. Katris will examine your mouth, teeth, neck, and gums for any early signs of trouble. We use modern technology to capture digital x-rays and take a series of SLR photographs of your teeth. These images assist us in properly diagnosing any issues and constructing an adequate treatment plan. We also use the latest autofluorescence technology in our intraoral cameras to help us detect early cavities. At our offices, we emphasize the importance of education. 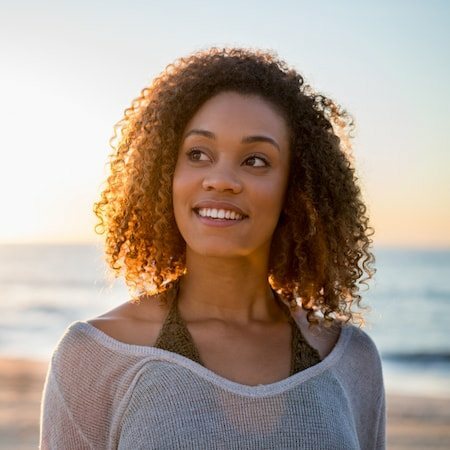 Throughout your dental exam, our dentists in Carol Stream and Elgin, IL use GURU Patient Education Software to help you visualize your future treatment. We’ll use these images to discuss the best course of action for your individual needs too. Healthy teeth and gums are the foundation of a long-lasting, attractive smile. Our amazing team of friendly and expert hygienists is truly exceptional. Our hygienists stay at the top of their game by undertaking hours of continued education and are dedicated to improving your oral health. What’s more, each cleaning or hygiene appointment is conducted with a gentle touch in comfortable surroundings. Our patients love their hygiene visits! During your typical hygiene appointment (every 6 months), our team carefully and gently examines your teeth and gums to determine if a professional cleaning is needed. 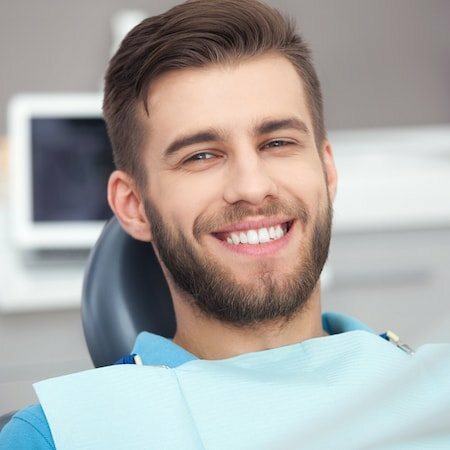 We offer both regular cleanings, i.e., light removal of plaque and polishing of your teeth and a deep cleaning, i.e., scaling and root planing. Whatever cleaning you need our professional and friendly hygiene team is here for you. We’ll explain each procedure and ensure you feel no discomfort throughout. We want you to enjoy healthy teeth and gums! As part of your annual examination, our Carol Stream and Elgin dentists perform an oral cancer screening. This screening is both brief and comfortable, but it could save your life! If an area of concern is flagged, then our periodontist or oral surgeon will evaluate the area and discuss treatment options. The earlier oral cancer is detected, the greater chance of removal and survival. Please make sure to attend regular check-ups at our dental offices and highlight any concerns you may have. Our team is here for you and genuinely cares about your oral health. Periodontics focuses on the health of your gums and the prevention of gum disease (periodontal disease). If decay or plaque is allowed to build up along the gum line (due to poor oral hygiene), it can lead to serious dental problems such as bleeding gums, pain when chewing, and even tooth loss. Our board-certified periodontist, Dr. Michael Slavin has furthered his dental education to become an expert in this area. Along with our dental hygienists, he evaluates the health of your gums and removes any early signs of plaque buildup and gum disease. This is very important as over 45% of Americans have some form of gum disease. If it is mild, then our hygienists can prevent it spreading with a professional cleaning. However, if the disease is more severe, then a deep cleaning may be recommended. Also known as scaling and root planing, a deep clean utilizes an ultrasonic scaling device (laser) to carefully and comfortably clean your teeth. Our team will use numbing gels and local anesthetics, so you feel no discomfort. Most patients see improvements through a series of professional cleanings and at-home maintenance. However, in more difficult cases, Dr. Slavin may recommend gum surgery in order to restore your health. Preventing dental problems saves you both time and money. One form of preventative dentistry is dental sealants. These are used to protect your back teeth from developing cavities – they are especially helpful for our younger patients. This is because the chewing surface of your teeth is not smooth; there are a number of small grooves and pits where food debris can become lodged. Sometimes, the bristles on a toothbrush can’t reach inside these grooves, and thus decay can form. With dental sealants, our younger patients can enjoy the full benefits of tooth brushing as we cover over these grooves. When placing a sealant, your caring dentist explains the procedure first and highlights that it will be comfortable and painless. Next, we check for any decay and remove it from the tooth. Then the tooth is prepared, and a special resin is placed and smoothed over the chewing surface. It takes about one minute to harden and then the sealant is ready to go! Sealants must be cared for as you would your natural teeth and will be evaluated during each dental check-up. 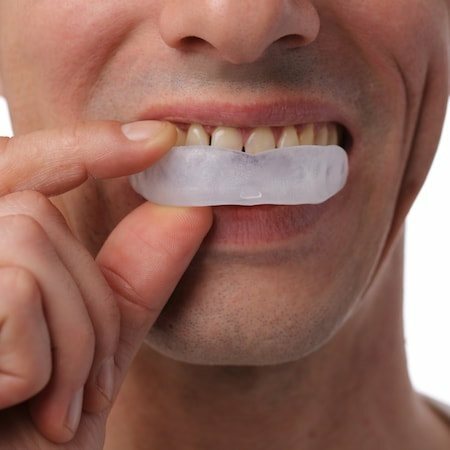 Mouthguards can be used to protect, prevent, and realign your smile. At our offices, we offer both mouthguards (sports) and nightguards. Each are custom-made using our high-tech scanning and pressure machine. This provides you with a mouthguard that fits comfortably and lasts longer. Our sports mouthguards are designed to protect your teeth and jaw from the impact of trauma. The guards fit perfectly over your teeth and easily stay in place during exercise. Many people suffer from teeth grinding or bruxism when they sleep. If left untreated this can lead to teeth and bite problems. Our custom-made nightguards protect your teeth from nighttime grinding and help hold your jaw in the right position too. All of our mouthguards are carefully created to meet your individual needs and designed for a comfortable fit. "This is the GREATEST dentist office I have ever been to. Not only for myself but also for my son. He is four-years-old and they are wonderful with him!" Both our offices are equipped with a pediatric specialist to care for your little ones. Get to know our pediatric specialist! We enjoy caring for smiles both big and small; in fact, our smaller smiles tend to be our most enjoyable visits. Helping families establish solid dental habits and a positive view of the dentist is very important to us. Therefore, our offices cater to children as well as adults. Maintaining the health of your child’s teeth not only benefits them now, but also as they grew into adulthood. Our pediatric dentist in Carol Stream and Elgin recommends visiting us by your child’s first birthday. During this appointment, he can evaluate their gums and provide you with expert advice on when and how to care for their new teeth, as they grow. Dr. Kuttab constantly evaluates their oral health and can monitor how the teeth are moving into position. This allows our team to identify any potential future problems and plan to overcome them in an efficient manner. 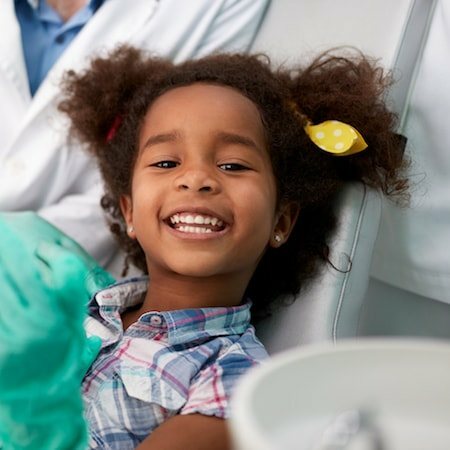 No matter what your child’s dental needs, our fully trained pediatric dentist is here to guide them to optimal health and create a positive view of the dentist. 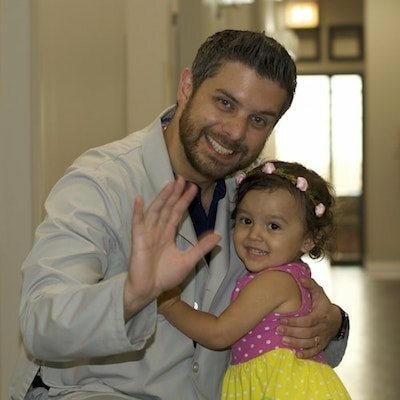 Our pediatric dentist cares for children of all ages and then refers them to our general dentists when they are of age.